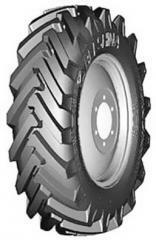 Tires of domestic and import producers for farm vehicles and equipment, All brands. Delivery across all Ukraine! Rubber for car, tires and tubes.